Car nuts may want to take notice. 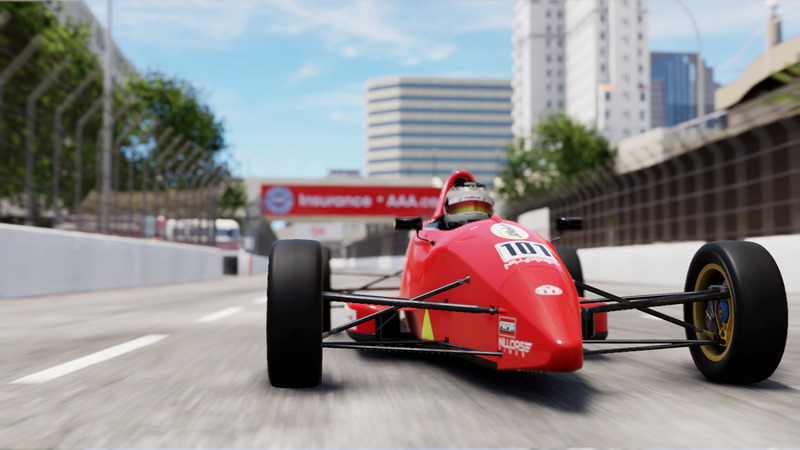 Slightly Mad Studios and Bandai Namco have released the Ferrari Essentials Pack for Project CARS 2. It will add eight new Ferraris and two tracks, with one of those two being the Pista di Fiorano private racetrack Ferrari uses to test its cars. In addition, six themed Career Events appear. It is available now, either alone or part of the season pass. The Ferrari Essentials Pack is the fourth add-on for Project CARS 2. It follows the Fun Pack, the Porsche Legends Pack, and the Spirit of Le Mans Pack. It is the last one included with the Project CARS 2 season pass. Project CARS 2 and all of its expansions are available now on the PlayStation 4, Xbox One, and PC.